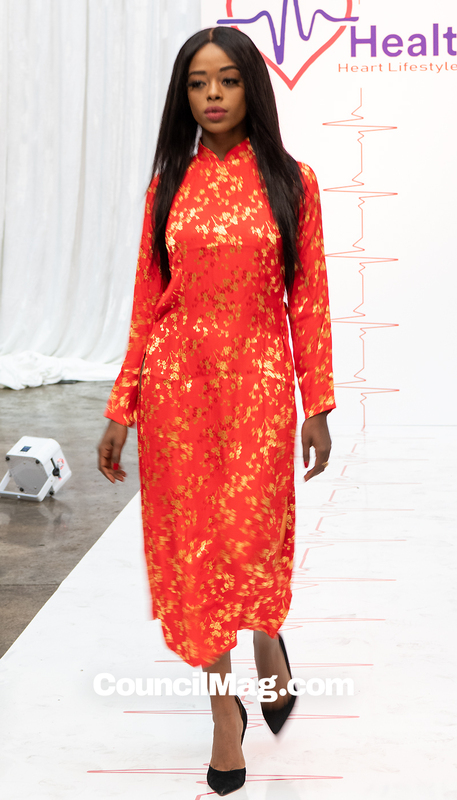 I Heart Health Expo 2019 — | The Style of D.C. 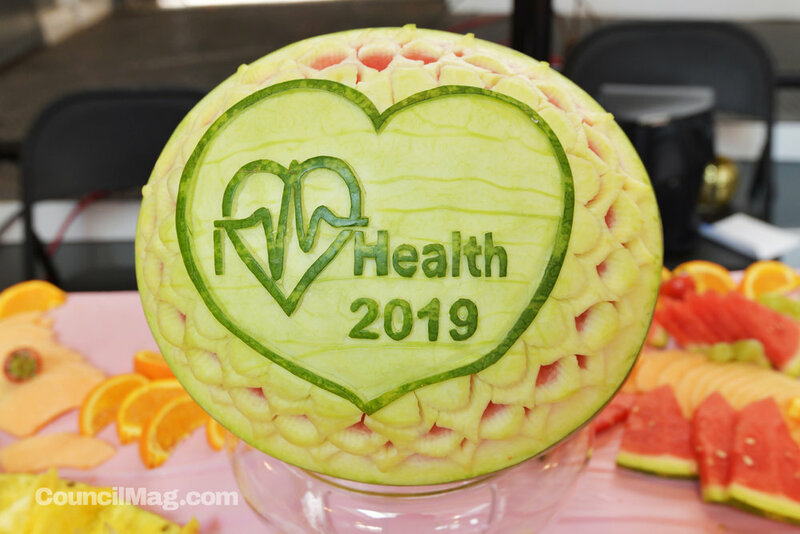 The message at the fourth annual I Heart Health Expo in West Baltimore was clear: Improve your diet and you can maintain your heart health. I Heart Health advocates for awareness of heart disease in women. Vendors at the expo at the end of March included carved fruit from Fruits’ Art and Passion. The statistics bear out the concerns of heart disease. Heart disease is the leading cause of death for women in the United States, according to the National Vital Statistics Reports’ death data for 2013 as referenced in the Centers for Disease Control and Prevention’s Women and Heart Disease Fact Sheet. In 2013, 289,758 women died of heart disease. Esquire Meals, is a health conscious gourmet meal prep business. Kenneth Watson’s Esquire Meals – which has been in business for eight years – offers pick-up and delivery as well as catering. In addition, there were representatives from Gandhi Health Career Services and University of Maryland, Baltimore. 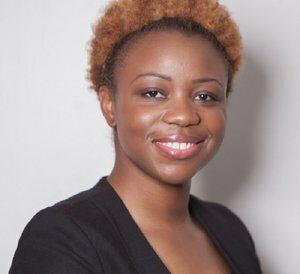 Alli Mofor, founder of I Heart Health, believes education is important. As Mofor explained, women’s heart attack symptoms don’t present the same as men’s symptoms. Often when women go to the hospital, their symptoms are dismissed as something else. 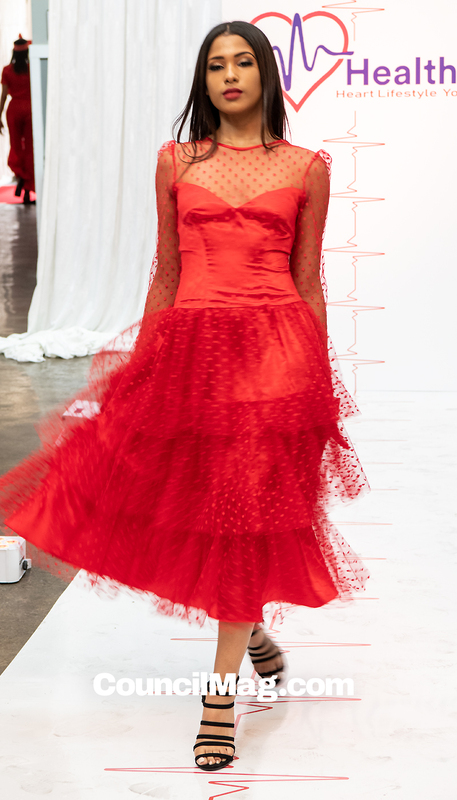 Virlé Cole’s Red Collection by designer, Bettina Coleman, center. 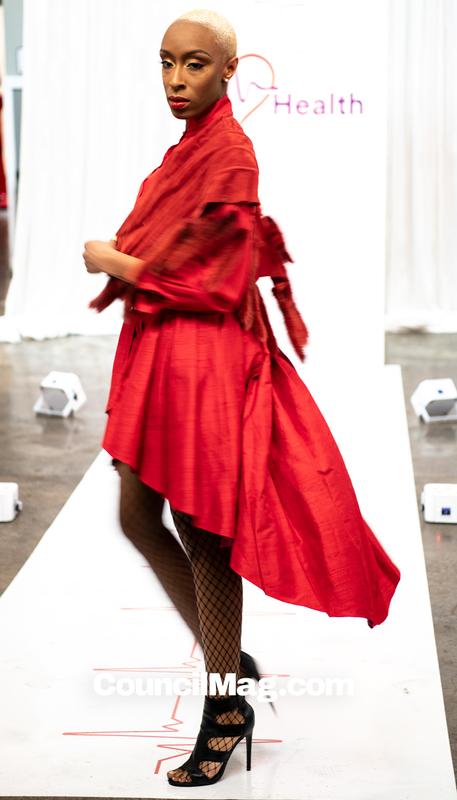 Heart disease’s prevalence among women is one of the reasons behind the Red Runway Fashion Show at the I Heart Health Expo. 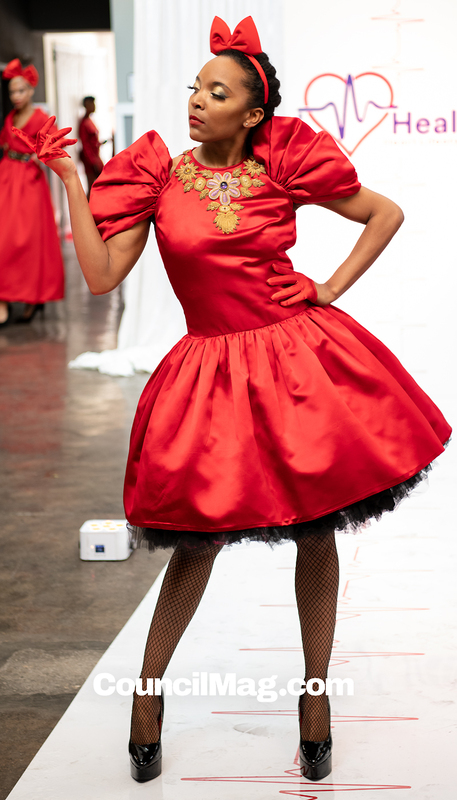 This year, red collections from four designers – Virlé Cole, MB Design Gallery, ZnaK Designs and Studio D’Maxsi – rocked the runway.